Welcome to the FAQ page. 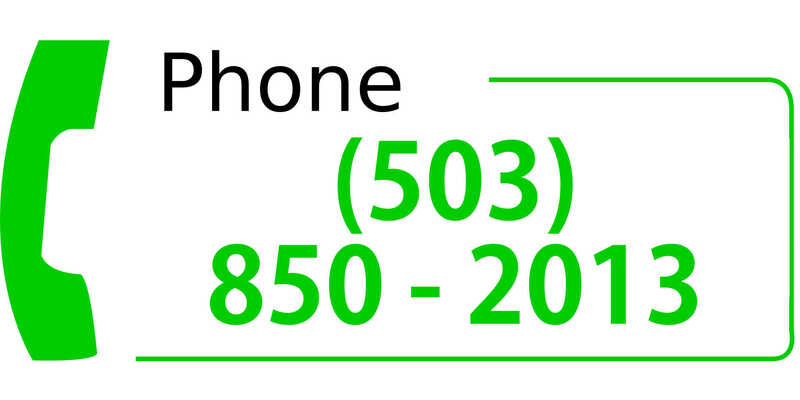 Please review this list of FAQs before you email your questions. 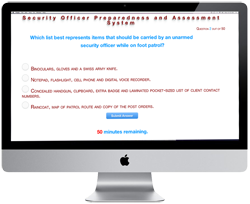 If you can not find your question here or if the answer does not provide you with enough information for your specific situation then please email your questions to questions@securityofficerhq.com. What Are Some of the Security Officer Basics? How do I Get a Security License? My Boss Pays me Extra for Providing Security. Do I Need a License? Do Security Guards Have Special Powers? Already have a security license? Now it's time to take it to the next level and become a security professional. 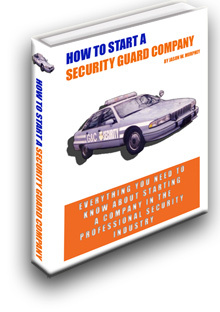 Why Start a Security Guard Company? How Do I find Clients for my Security Company? How Much Should a New Security Guard Company Charge for On-Site Security Services? What Should a Security Company Charge for Patrol Security Services? What Is a Private Security Intelligence Data Retention And Retrieval System? 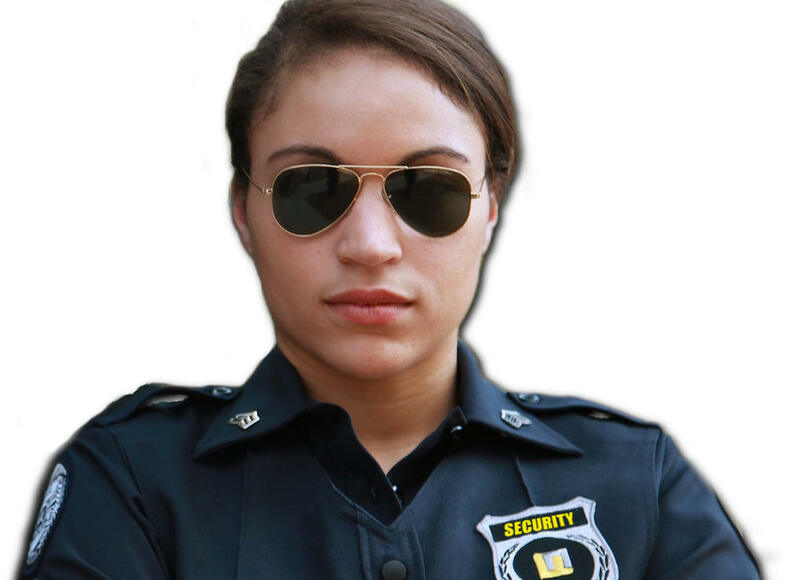 How Do I Get Started with My Security Guard Business? 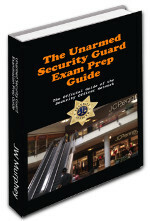 What Are the Components of a Security Guard Company Business Plan? Where Can I Find a Security Survey for Apartments?